We have years of experience having worked with most vinyl brands over the past 21 years. We've got to know vinyl, how it's made and how it conforms with different conditions and substrates. 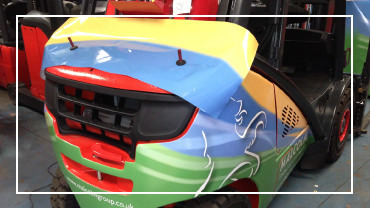 We work with leading brands such as 3M, Avery, Arlon, Metamark, Mactac KPMF and more, whether it is transport, rebranding a whole fleet of vehicles, wrapping a cab front and 40ft curtainside trailer or in retail a 20ft internal wallpaper or window film graphic. Heat needs to be used correctly and at the right temperature when working to conform vinyl to certain substrates. 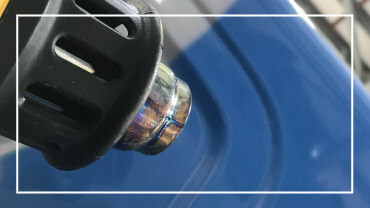 Our insurance policy covers using heat guns and electric power, that are PAT tested regularly. Our staff are all trained in health and safety. 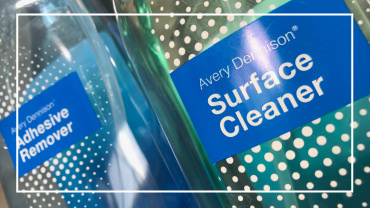 There are many different hazardous chemicals that can be used on site when removing existing window vinyls or vehicles graphics. Each of our staff vehicles carry the guidelines and datasheets for each chemical we use, as well as chemical storage units and chemical spill kits. Most of our clients provide their own completion documents which will include all relevant method & risk assessments and sign off sheets. We have the capability to get these over to you immediately with photo's, ensuring you have good images for your portfolio and assurance the job has been completed to a very high standard. 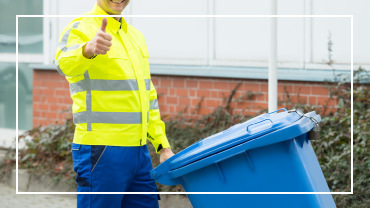 Sites are always left clean and tidy with rubbish disposed of in the correct manner, whether it be recycled or disposed of in an authorised customer waste. Signals also have a controlled waste carrier certificate. Be assured our teams never leave site unless it is clean. Signals vinyl graphic application provide a site surveying and project management service, whether it be a one wall or window vinyl retail installation, or a round robin installation of 40 shops with each store window being surveyed prior to installation. 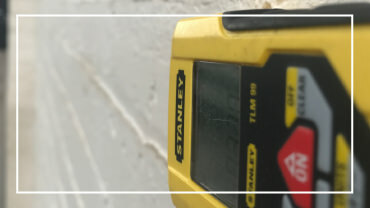 With Signals surveying your install your guaranteed with a site survey, that graphic will fit and the correct materials have been used for that install. 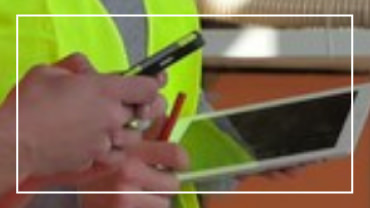 With Signals project managing installs, especially when working with large teams, you know the job will be managed efficiently. In general most vehicle or transport graphics are supplied to size and drawings provided as a guide to application. We have worked alongside design departments when it comes to understanding how graphics can conform around difficult substrates and how designs work better in certain parts of that vehicle. This helps in making the best impact for each graphic design. Accurate surveying which includes dimensions, materials and hazards, are imperative when we are carrying out surveys on behalf of our clients. It's not just dimensions that are important ! We have to ensure we have as much information as possible to secure an efficient installation. 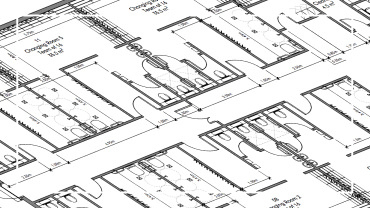 Most of our clients provide install record sheets, method and risk assessments, according to each site and installation. Our teams know the importance of having these documents ready for clients, depots or site registrations. Paperwork is checked prior to application to guarantee all of our vehicles are equipped with the correct scaffolding, tools and safety equipment. Journeys are co-ordinated ensuring that we arrive on site and on time with all the correct tools and information to get started. 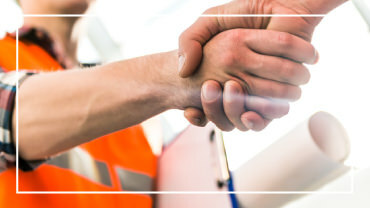 Given that we work all over the UK, we have managed teams of other installers, fitters and electricians on behalf of our clients saving you costs on expenses.  We work together, accurately and efficiently, as a team representing your company.